Tuhin hossain is one of the leading freelance commercial photographer in Bangladesh. Photography is his passion. His images are simple, direct and emotional. His work includes Corporate, Advertising, Fashion & Glamour, Industry, Interiors, Products, Weddings & Parties and more. The top models, major advertising agencies and multinational companies such as Asiatic, Bitopi, Tbwa/benchmark, Unitrend, Carrot comm, Nestle Bangladesh Limited, Nitol Tata Group, Standard Chartered Bank, OTOBI, Brac, ACI Godrej, Banglalink, Robi, ACI Limited, Square Toiletries Limited, Pan Pacific Sonargaon, Eon Group, Partex Group, Jamuna Group, Jk Group, CBC Group, Crony Group and fashion brands like, Fit elegance, Infinity, Handibazar, Ahong, Mantra, Anjon’s, Richman, Lubnan, Kay Kraft, Banglar Mela trust tuhin hossain for the best results. He started his career as a freelance photographer in 1996. In 1998 he joined as a staff photographer in Bangladeshi best selling weekly magazine Shaptahik 2000 & Anandadhara. In 2002 he was the chief photographer of Shaptahik 2000 & Anandadhara. He started his own creative photo studio in 2002. He always work his best to make sure his clients get best results. •	Professional photography Training at Art & Media Communication-New Delhi, India. •	Basic Course on photography from Bangladesh Photographic Society-Dhaka, Bangladesh. •	Attended five different parts photographic workshops at National Institute of Photography-Mumbai, India. Tuhin hossain is one of the leading freelance commercial photographer in Bangladesh. Photography is his profession & passion. His images are simple, direct, & emotional. He did a lot of work in corporate, still life, advertising, fashion & glamour, festivals etc. He is equally comfortable with Industry, Interiors, food, product shots and more. Today, the top most celibates, models, ad-firms and multinational companies trust tuhin hossain to give them best results. He started his career as a freelance photographer in 1996. 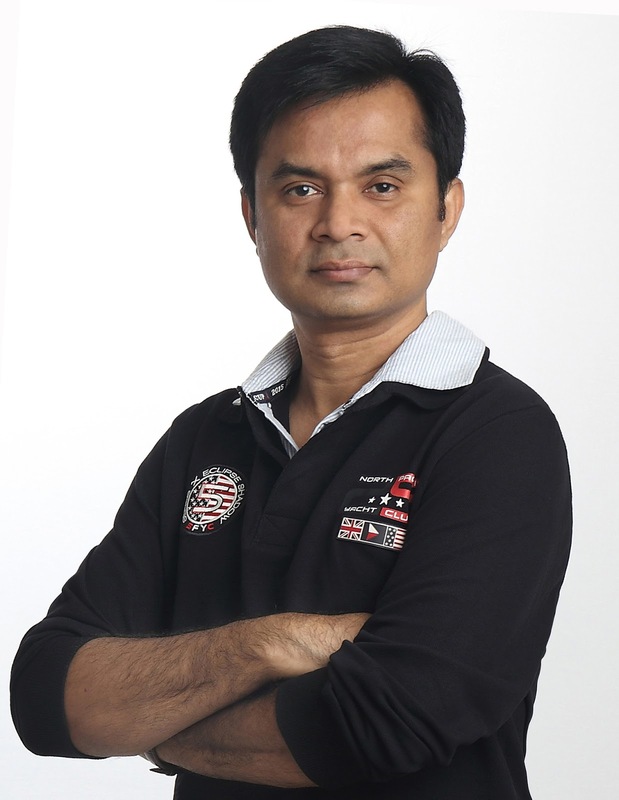 In 1998 he joined as a staff photographer in Bangladeshi best selling weekly magazine Shaptahik 2000 & Anandadhara. In 2002 he is the chief photographer of Shaptahik 2000 & Anandadhara. He starts his own creative photo studio in 2002. All the times he is innovative & always updates his cameras, lenses, studio lighting equipment’s etc. So his clients get beautiful pictures of their lives every time they come to him. Tuhin Hossain shot with major advertising agencies & big multinational companies such as Asiatic, Bitopi, Tbwa/benchmark, Unitrend, Carrot comm, Nestle Bangladesh Limited, Nitol Tata Group, Standard Chartered Bank, OTOBI, Brac, ACI Godrej, Banglalink, Robi, ACI Limited, Square Toiletries Limited, Pan Pacific Sonargaon, Eon Group, Partex Group, Jamuna Group, Jk Group, CBC Group, Crony Group Etc. Fashion Brands like: Fit elegance, Infinity, Handibazar, Ahong, Mantra, Anjon’s, Richman, Lubnan, Kay Kraft, Banglar Mela Etc. Professional photography Training at Art & Media Communication-New Delhi, India. Basic Course on photography from Bangladesh Photographic Society-Dhaka, Bangladesh. Attended five different parts photographic workshops at National Institute of Photography-Mumbai, India.